Bring this Artistic Weavers Colina area rug into your dining room for an easy splash of style. Contemporary dicor is made simple with this indoor piece, made of plush synthetic material. This rug is machine-made, which ensures a strong product. Maintain your modern home aesthetic with this floral plants patterned grey rug. Colina Grey 5 ft. 3-inch x 7 ft. 6-inch Indoor Contemporary Rectangular Area Rug Bring this Artistic Weavers Colina area rug into your dining room for an easy splash of style. Contemporary dicor is made simple with this indoor piece, made of plush synthetic material. This rug is machine-made, which ensures a strong product. 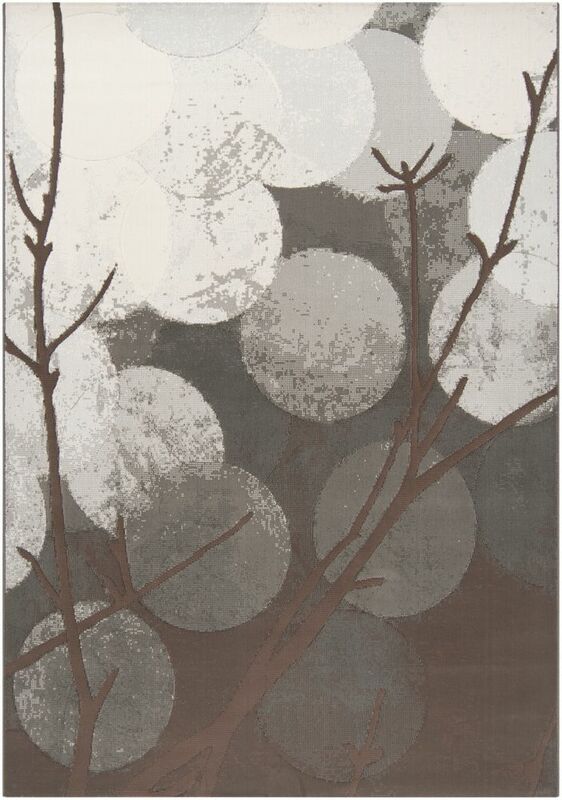 Maintain your modern home aesthetic with this floral plants patterned grey rug.